One of our longtime members — Kennebec Cheesery in Sidney — has been honored with a Yankee Magazine Editor’s Choice Food Award for 2017! 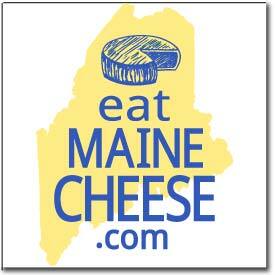 Congratulations to chesse maker Jean Koons and everyone at the Cheesery on this achievement! Posted in Member News, News.